Gah! How has it already been two months since my last post on here?!?! 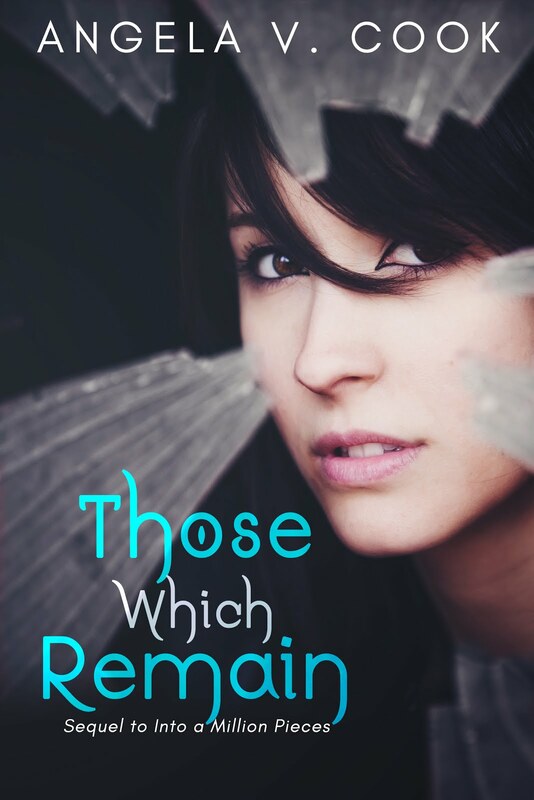 And how in the world can my little book baby already be almost four months old?!?! Time has been passing by at the speed of light, and the fact that my life has been EXTREMELY busy lately doesn't help. A few months back, it was all about promo and book tours and reaching out to book reviewers, and now a whole new beast has entered my life--moving. We listed our house almost two months ago, and about two weeks ago, we accepted an offer. So, now we're in the stage of looking for a new house, while anxiously awaiting to see if our house appraised high enough (for the buyers mortgage). Oh, and did I mention the new owners want to be in the house in about a month? And in case you missed the prior sentence, we don't have a house yet! Sooo... yeah. A wee bit stressed. So, what's going on as far as writing? Not much, sorry to say. 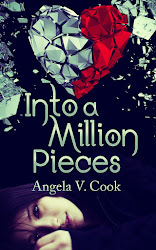 I'm about 30K into the sequel for INTO A MILLION PIECES, but I doubt I'll be able to tackle anymore wordage for a while--at least not until this whole house stress is over with. I will say that I'm happy with what I've written so far. I think readers are really going to enjoy the new setting, characters, and--of course--plot twists! As I was saying earlier, I can't believe it's been four months since INTO A MILLION PIECES debuted!! I just want to say thank you to everyone who bought a copy or has shown his/her support in any kind of way! I appreciate it from the bottom of my heart.